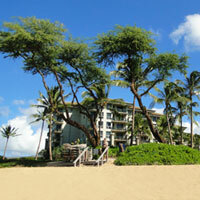 Submit Comment for West Maui Cottages - Our Home Away from Home in Paradise!!! 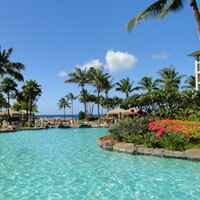 West Maui Cottages - Our Home Away from Home in Paradise!!! 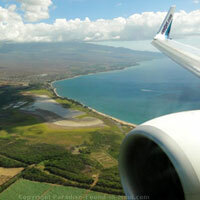 Return to West Maui Cottages - Our Home Away from Home in Paradise!! !.